Which Is Better: Treated Plywood or Marine Plywood? Finding the correct lumber for projects around the house can become difficult after looking at the endless options. Treated plywood and marine plywood are both commonly used, but can you use them for the same projects? Which plywood type will last longer? The skeleton of a house or any other project is plywood. 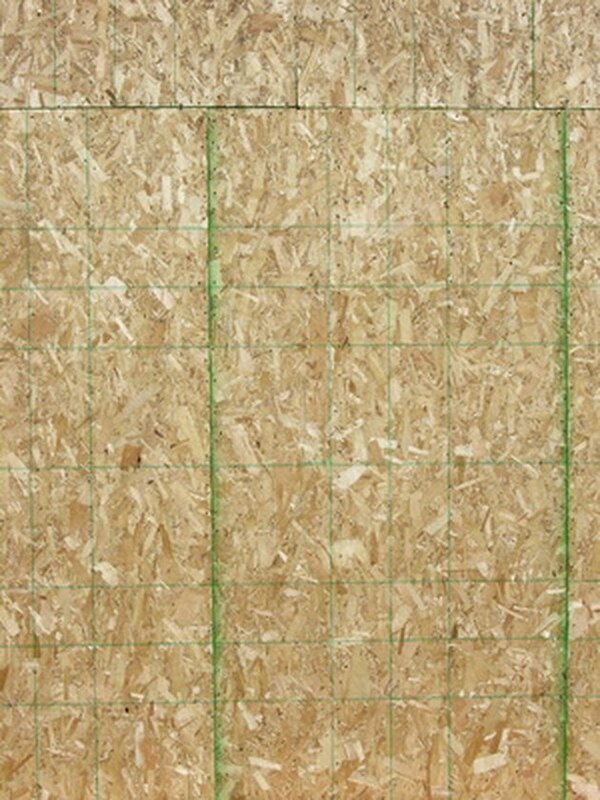 Treated plywood is the basic building block for almost everything in your house. It is lightweight, yet stiff and durable. Preservatives are applied on the wood's surface and penetrate deeply into the wood's layers. This protects the plywood against decay and termite invasion. After installation, feel free to paint the treated plywood as you would untreated plywood. Marine plywood is made strictly of Douglas fir and Western larch woods. Unlike treated plywood, glue is applied on marine plywood's surface. This glue keeps the wood waterproof while saving it from decay. This plywood is usually formed to build boats because of its water-resistance. In the end, marine plywood is ideal for building boats, houseboats and other water projects. Regularly treated plywood is good for everyday projects around the house, such as wall and floor sheathing. However, there is no harm in using marine plywood for nonwater projects. Since marine wood is waterproof, it will last longer than treated plywood. Although it is more expensive, the longevity of the project might justify the cost. Hayley Pangle started freelance writing in 2009. She has experience working for Sky Vision Enterprises and she is interested in topics concerning history and culture. She is pursuing a Bachelor of Arts in history and anthropology from Grand Valley State University.